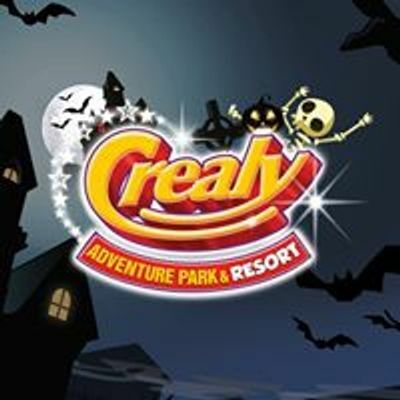 For the Easter holidays, not only will our entire park be fully open (that includes the water rides!) but you can come and take part in our park-wide Easter egg hunt and also have the chance to meet the mischievous Peter Rabbit! 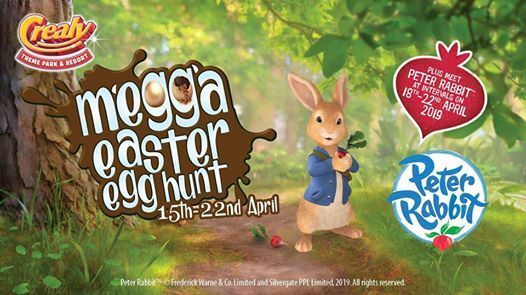 While you're at the park, you can take part in our mEGGa Easter egg hunt, where you will be tasked to find all the magical eggs hidden and use your special map to tick off which ones you've found. Once you've completed the Easter egg hunt, you can head over to Guest Services to claim your very chocolatey, egg-ceptional prize! You will be able to meet and greet the mischievous Peter Rabbit himself from 18th to 22nd of April! He will be making personal appearances on the Piazza Stage at intervals on each day – don’t forget your cameras! And you'll be able to use your 7 days for the price of 1, which means you can come to the park for a whole day and come back to the park for the next seven days for FREE! All you have to do is validate your ticket at guest services before you leave the park. 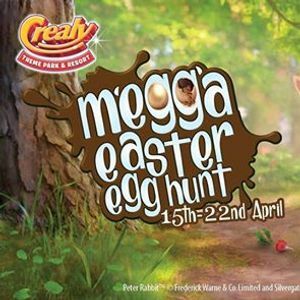 Crealys Megga Easter Egg Hunt - Plus Meet Peter Rabbit!